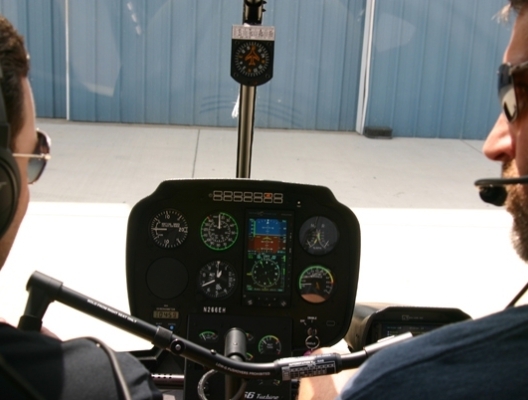 The Flight Review Course is designed to meet the requirements of 14 CFR 61.56 for rated helicopter pilots who wish to maintain their Pilot-in-Command status. 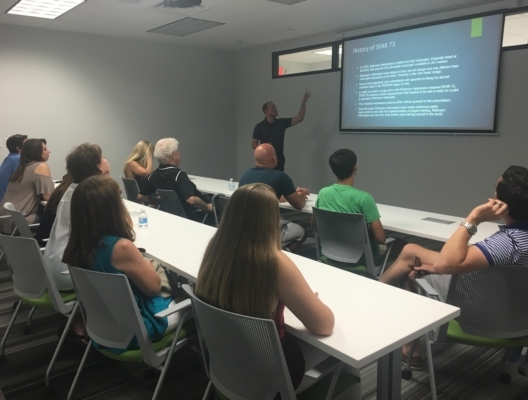 This course can also serve as an annual flight review for pilots who wish to remain eligible to act as Pilot-in-Command of a Robinson R-22 and who have less than 200 hours, per SFAR 73 (Special Federal Aviation Regulation). Are you a safety-minded pilot interested in currency beyond the basic Flight Review? If the answer is yes, see our comprehensive Pilot Refresher Course (Part 141) which includes up to 6 renewable items, meets the requirements for a Flight Review, and is insurance approved for meeting policy recurrency requirements. Why do I need an annual flight review in a Robinson if I have less than 200 hours? Most pilots are only subject to a Flight Review every 24 months. However, SFAR 73 states that a Pilot-in-Command endorsement you receive from a flight instructor expires after 12 months for pilots with less than 200 hours. This regulation is applicable toward both R22 and R44, requiring the pilot to complete a Flight Review. Once the pilot has reached 200 hours, the flight review may be conducted every 24 months. If I want to act as PIC in the R22 and the R44, must I take a flight review course for each aircraft? Per SFAR 73 and 14 CFR 61.56, a flight review conducted in a Robinson R22 is only valid for the Robinson R22 and any other helicopter under 12,500 lbs with the exception of the Robinson R44. 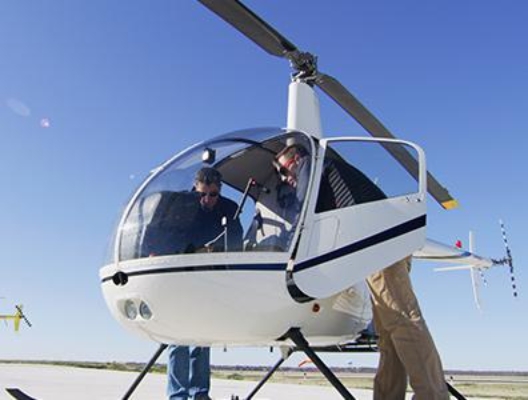 A flight review conducted in a Robinson R44 is only valid for the Robinson R44 and any other helicopter under 12,500 lbs with the exception of the Robinson R22. Pilots wishing to act as pilot in command of both the R22 and the R44 must take a flight review in both.